This article about elasticity of demand includes following contents. Scroll down the page to read specific content. 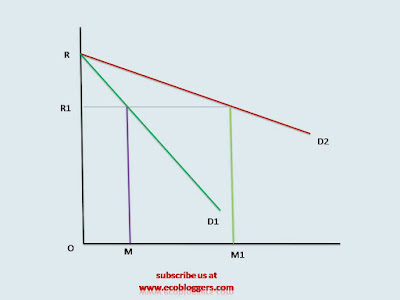 The law of Demand does not indicate degree of change in demand due to change in price of a commodity. It only shows the direction i.e. demand decreases with increase in price and vice-versa but it is very important to know about degree of change for analyzing. 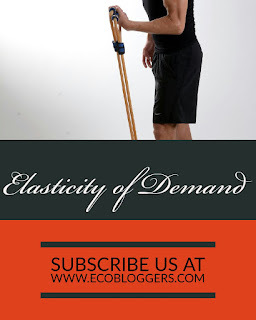 Hence the concept of elasticity of demand is formulated in economics. 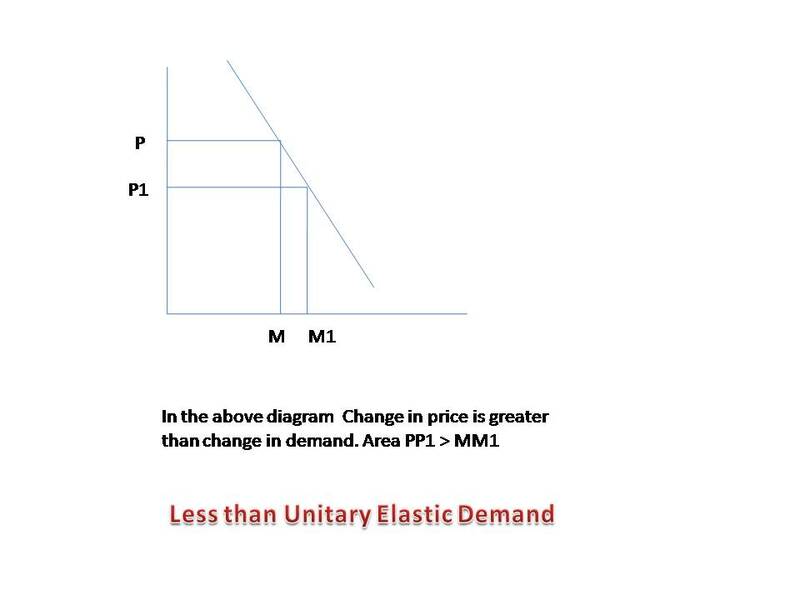 Due to changes in factors of demand other than own price of the commodity, degree of responsiveness of demand is known as elasticity of demand. Let me clear you with an example. If price of related good changes by 2%, demand of the commodity changes by 3%, it means demand is changed 1.5 times. Such measurement is known as elasticity of demand. 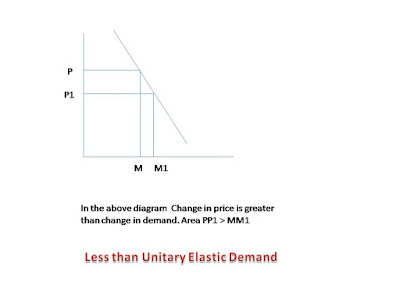 If you want a presentation of elasticity of demand, click here to download. Here, we measure the degree of responsiveness of quantity demand of a commodity due to change in own price of the commodity. Such measurement is known as price elasticity of demand. It shows the magnitude of change in quantity demanded as a result of change in price. 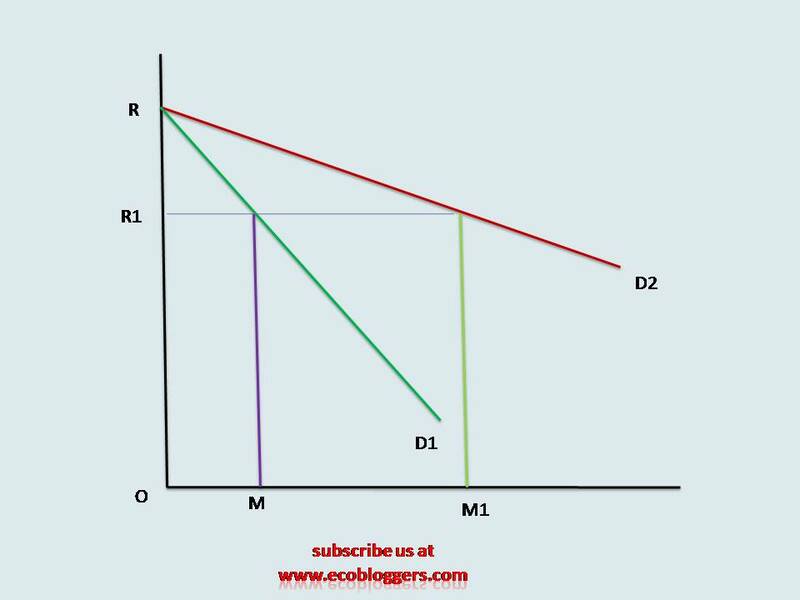 We are measuring price elasticity of demand by percentage method or proportionate method. Note- Minus (-) sign before the values is ignored in economics. 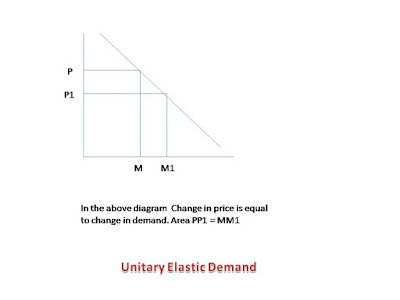 If percentage change in the quantity demanded is equal to percentage change in price, it is known as unitary elastic demand. 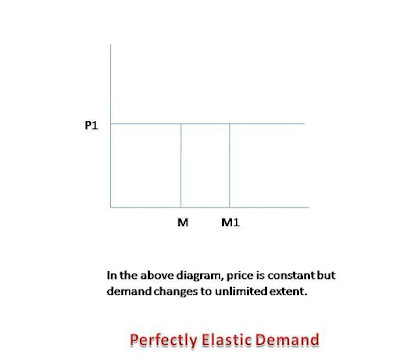 If percentage change in the quantity demanded is greater than percentage change in price, it is known as elastic demand. 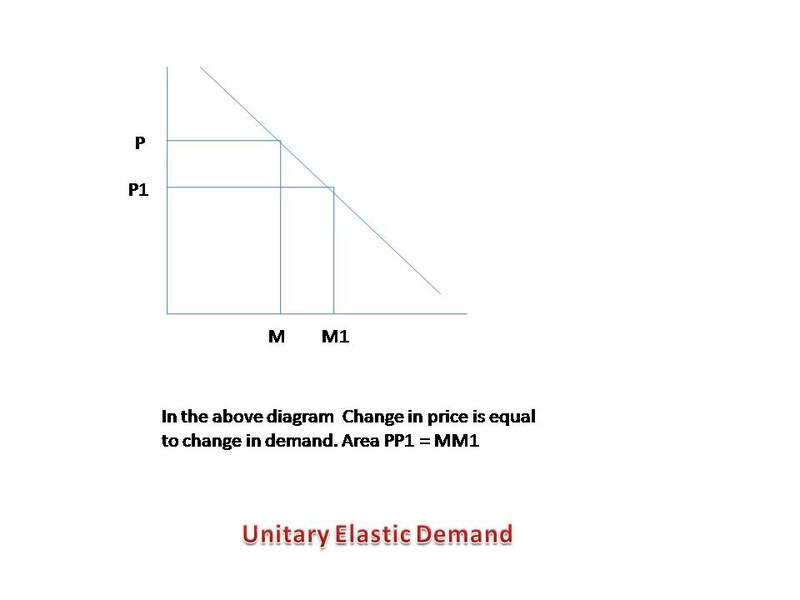 If percentage change in the quantity demanded is less than percentage change in price, it is known as inelastic demand. In this case price remains constant but quantity demand changes. 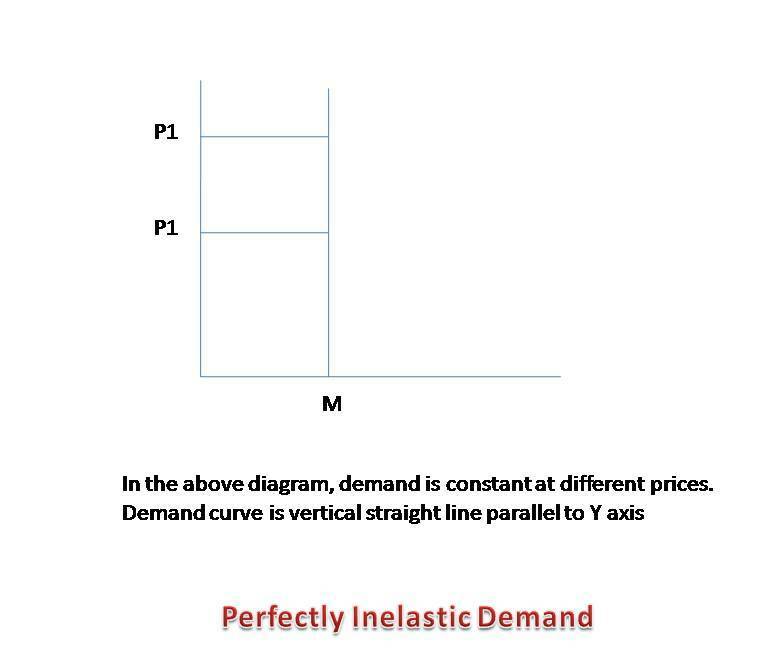 Demand curve is horizontal straight line parallel to X axis. Quantity Demand may increase or decrease with no limits. In this case even price changes but quantity demanded does not change. 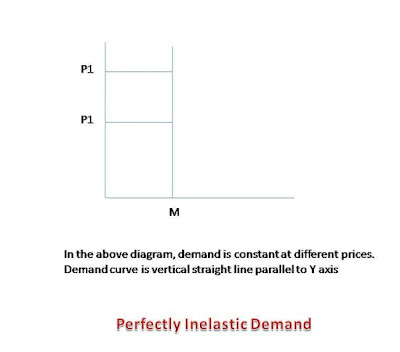 We get vertical demand curve parallel to Y axis in this type of elasticity. 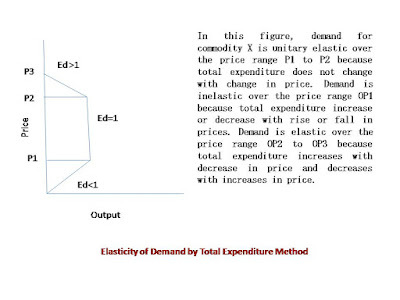 Elasticity of demand of a commodity depends upon its nature. If commodity is necessity for life, it is inelastic because human ignores price changes in case of necessities. Whatever the prices, he has to purchase these commodities. In case of Luxury goods, demand is elastic. When price of luxury goods fall, people buy more and when price rises, people buy less substantially. If substitute good is available, people shift quickly and change their demand easily. Hence it can be said that demand of such type of goods is elastic. If substitute goods are not available then people have to buy same good whatever the prices, hence demand in this case is inelastic. The goods have inelastic demand that are purchased by higher income person because such person ignores the price change and continues purchasing. Low income group has more elastic demand. The demand for goods that are consumed habitually is inelastic because even price change, consumer continues to purchase and consume that commodity. Examples, Alcohol, Tobacco etc. Higher own price of a good like car, gold etc have elastic demand because their demand is very sensitive to change in price and vice-versa. 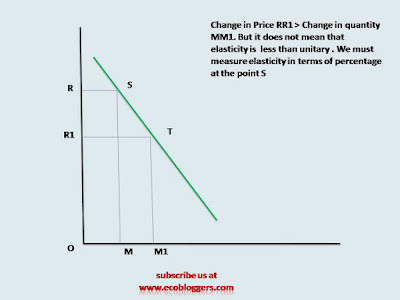 We measure elasticity of demand on basis of change in total expenditure in response to a change in price. This method was given by Professor Alfred Marshall. 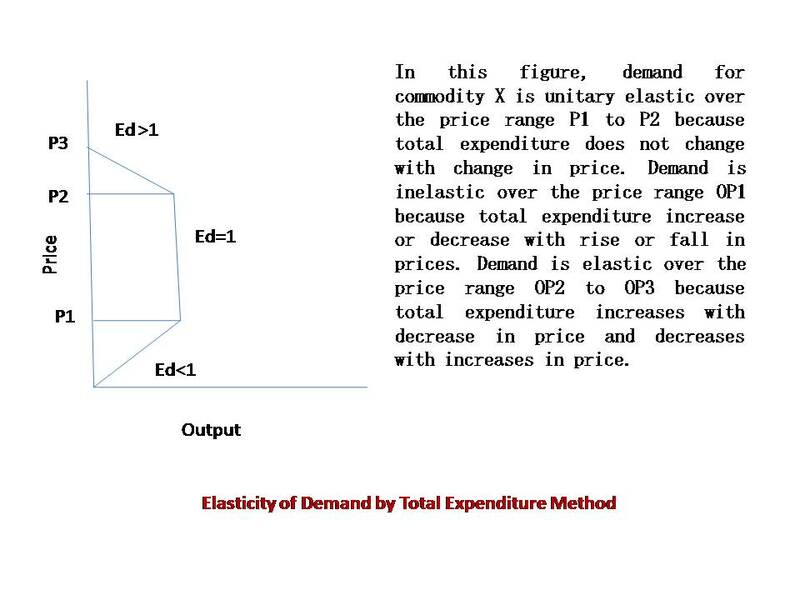 Following points should be noted to measure elasticity of demand by expenditure method. 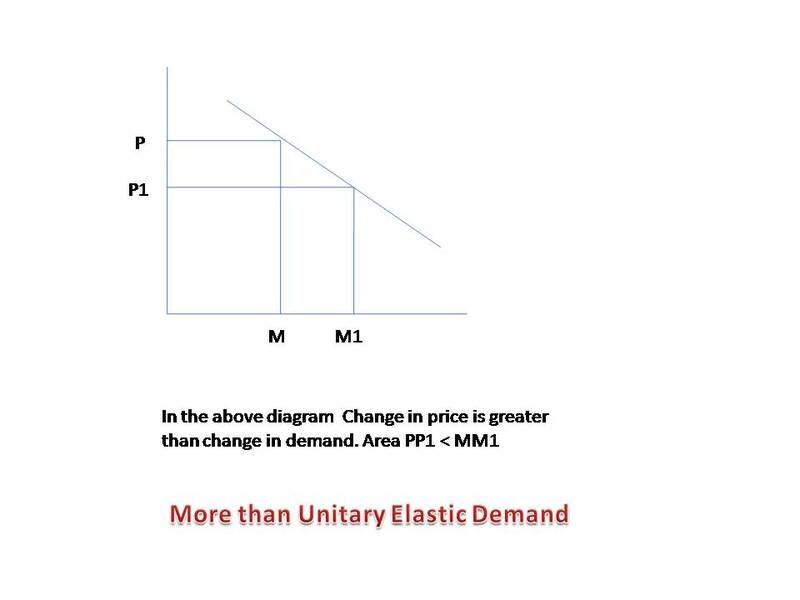 Never measure elasticity of demand is terms of an absolute change in quantity in response to a given change in price of the commodity. Now the question arises that what is absolute change in quantity. Let us understand with an example. Thus in the above figure one may conclude that Ed>1 because PP1 (Change in price) > MM1 (change in quantity) but this conclusion is wrong. You should measure elasticity in terms of percentage at point S.
Let us take an illustration. D2 is flatter and D1 is steeper. Hence OM1 is greater than OM. We can say that flatter curve is more elastic than steeper curve. 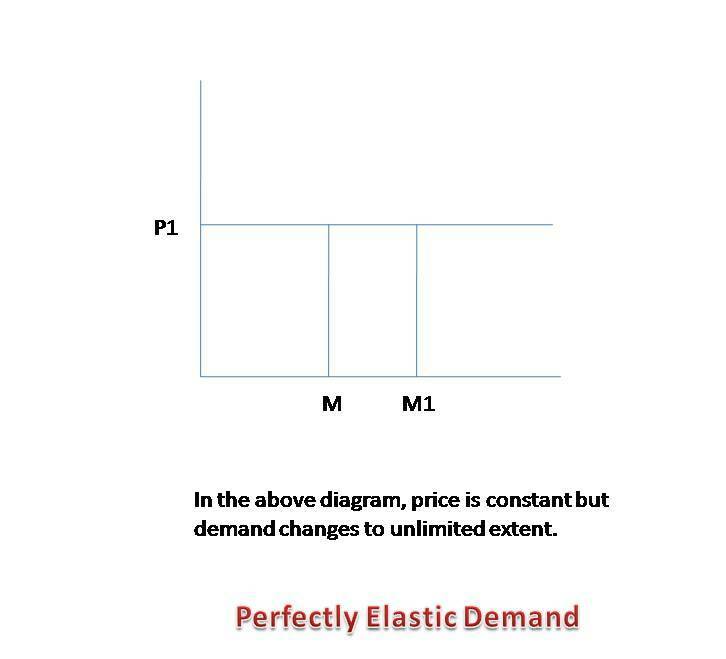 The degree of change in demand of a commodity due to change in price of related goods is known as cross price elasticity. 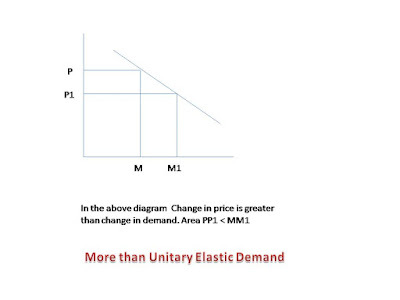 Example : If demand of tea changes by 2% due to change in price of its substitute good coffee by 1% then this type of measurement of elasticity is known as cross price elasticity of demand. The substitution elasticity indicates that to what extent one commodity can be substituted for another without making any change in total satisfaction. It is the measure of ease or difficulty with which one commodity is substituted with other. Substitution elasticity may be infinite. It is happened when goods are perfect substitutes. Substitution elasticity may be zero. It happens when goods are not perfect substitutes. There can be no substitution. Goods must be used in fixed quantity or proportion.